Another new NBA season is tipping off and with it a record number of Australians are on a team for the 2017/18 campaign. Let's run you through who they are and where they'll be playing. The number 1 draft pick in the 2016 draft didn't even get on an NBA court last season after breaking his foot in training camp. The 208 centimetre tall 21 year old Melbourne boy is expected to run the offence for the rising Sixers and is firming as a favourite for NBA rookie of the year. The veteran Aussie tall was homeless for a number of months before bobbing up in Tinsel town. 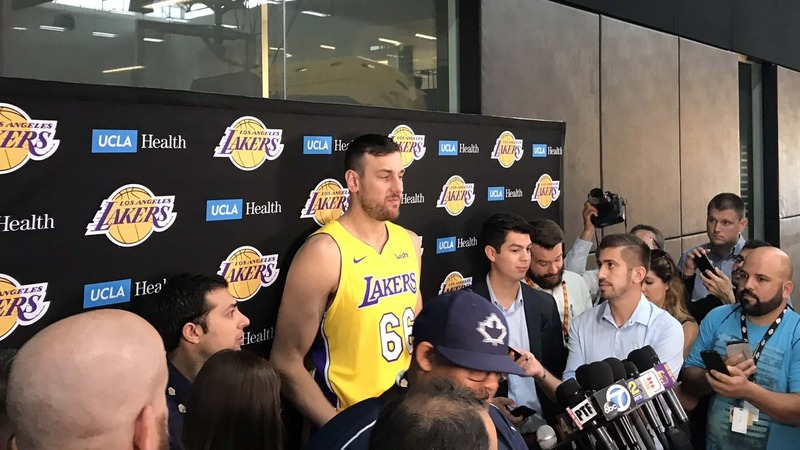 But Bogut's vowed to be anything but Hollywood for the Lakers where he'll be mentoring a younger core that includes much talked about second pick Lonzo Ball. The 32 year old will be chasing consistency after snapping his leg just 58 seconds into his maiden game for Cleveland last season. 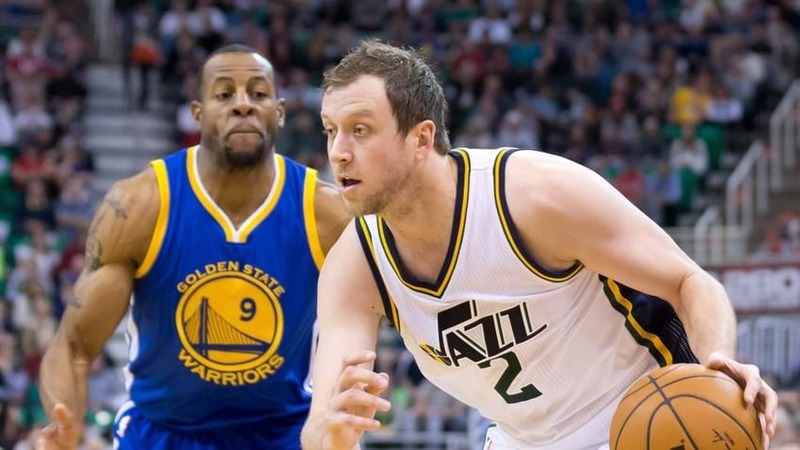 Joe Ingles is looking to help fill the void left by Gordon Hayward's decision to sign with Boston in free agency and justify his four-year $US52 million dollar deal. The future is less certain for Exum who's dealing with a shoulder injury likely to end his season with surgery. Repeating last year's play-offs appearance looks to be a long shot for the Jazz. The Queenslander's landed in Bean Town after leaving Detroit in the off-season for a chance to play for a contender. The Celtics re-tooled by adding All-Stars Kyrie Irving and Gordon Hayward. Expect Mills to come off the bench again as back-up for veteran point guard Tony Parker. The Bucks are well placed for big things if everything comes together. Dellavedova's will throw it all on the court as point guard while Maker turned heads last season to lock in a starting role. Undrafted, Mathiang's pushed on with a gig in the Hornets' Summer League team, but it remains to be seen whether the tall forward can crack into Charlotte's rotation.